One of the biggest showjumping competitions at Olympia, where riders with equal faults go forward to a jump-off against the clock. 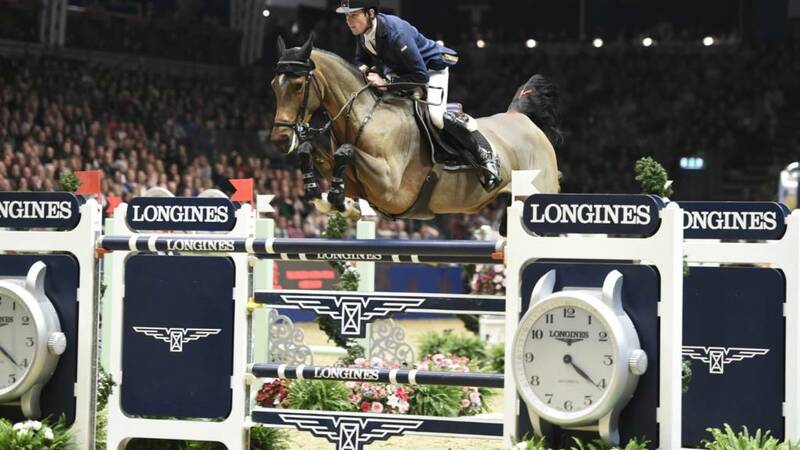 Riders can win points which go toward their World Longines Ranking. GB's Scott Brash celebrated gold in the 2016 event on Hello M'lady.